This month I thought I’d start a short series of reviews of software that we provide as part of our portfolio when working with clients. 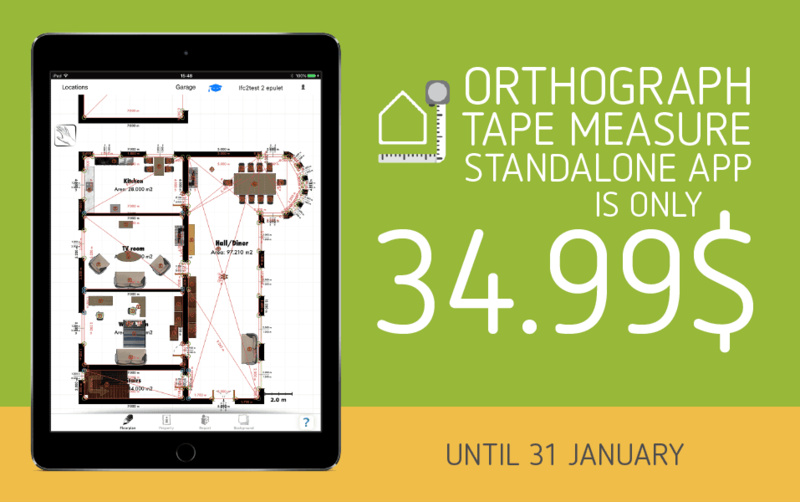 This month I’m going to look at Orthograph. So what is it? 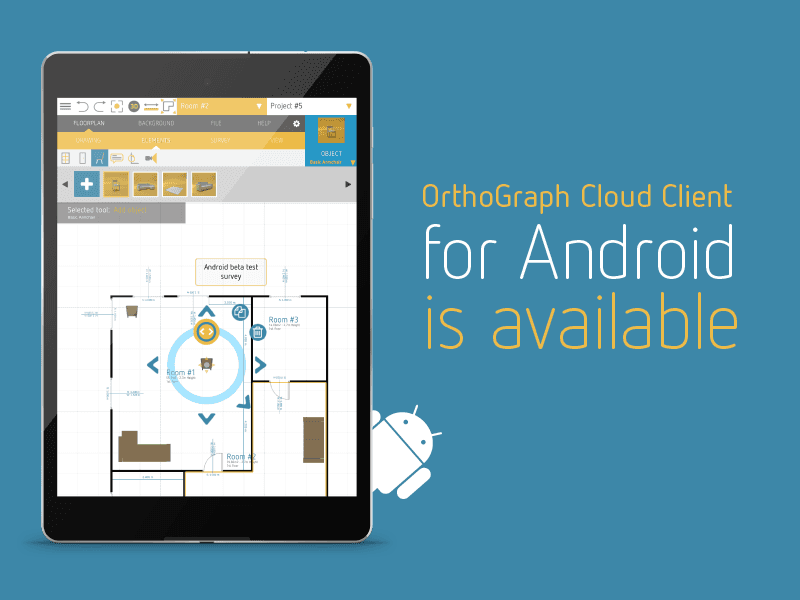 In layman’s terms it’s an app that is available for iOS or Android that allows you to draw floorplans, add measurements and set parameters for items such as doors, windows and furniture. As a non-architect/designer I found the app very easy to use and quickly produced accurate models of my local surrounding (home and office). I was very impressed when I was able to export the models directly into proprietary drawing/modelling applications and send them to colleagues via email or dropbox. I could even export the flat PDF floorplans directly to my printer. Sound’s expensive, how much does it cost? This depends on how you want to use it but, there are options to cover basic use right up to multi user corporate business use with cloud collaboration! I’m interested but, don’t have time for lengthy demos and sales pitches. No problem, watch this vid, it lasts less than 5 minutes and tells you everything you need to know. So why not give it a go? You have nothing to lose but 5 minutes of your time and a few minutes to test it for free (or you can take the full 3 days of course).